It appears that lately a lot of questions have been popping up regarding the "WhiteSmoke Virus" and "WhiteSmoke Translator Virus", so we're here to clear things up for you! WhiteSmoke is a world-leading company for top-of-the-line English writing and translation solutions. 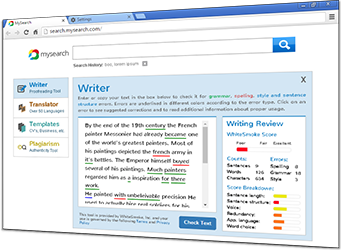 Our newest product, WhiteSmoke, includes the WhiteSmoke Translator and WhiteSmoke Writer in one "hybrid" product, providing the user with an easier and friendlier experience. We at WhiteSmoke Inc. take this issue very seriously and are constantly working in collaboration with top antivirus companies to make sure that anything you download or purchase from us is perfect safe and does not harm your privacy in any way. 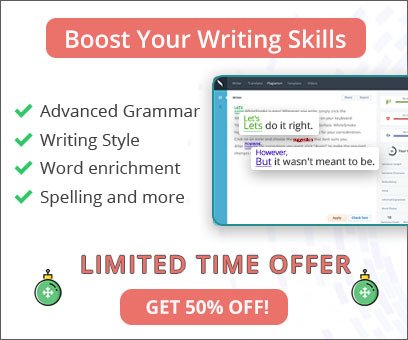 We hope you enjoy WhiteSmoke and the benefits of our grammar checkers, writing features, templates, dictionaries...etc. and, of course, the top of the line security that we provide, not only in the download process, but also when purchasing and signing up to our newsletters. If you'd still like to remove WhiteSmoke Translator, WhiteSmoke Writer, or WhiteSmoke from your computer, simply go to [Start -All Programs - WhiteSmoke - Uninstall]. If you don't have the "uninstall" option, please let us know by sending an email to Support@WhiteSmoke.com and we will get back to you as soon as possible! WhiteSmoke wishes you happy and secure writing.